This year’s ASI General Assembly in Bordeaux (15 & 16 June), was a very important one, as the member countries of the international association gathered to vote for a new President and regional Vice-Presidents.  Andres Rosberg (Argentina) was voted as the successor to Shinya Tasaki (Japan), whose term in office has been deemed one of the most successful in bringing together sommelier associations from 55 nations. Saiko Tamura-Soga (Japan) successfully stepped into the role of Vice-President Asia Oceania. 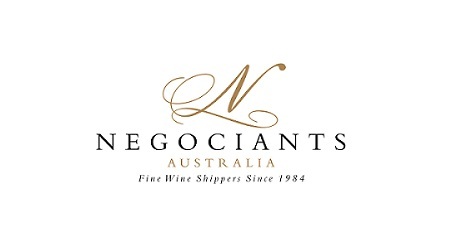 Her vision for better regional communication and Asia Oceania working more closely together is one that Sommeliers Australia shares. 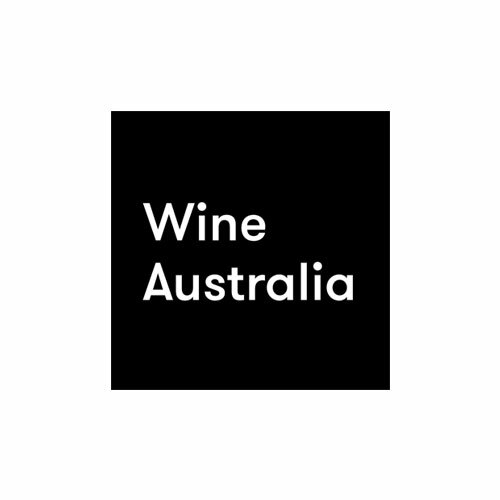 Sommeliers Australia would also like to thank Shinya for his years of service and dedication to the sommelier profession, and warmly welcomes both Andres and Saiko to their new roles.